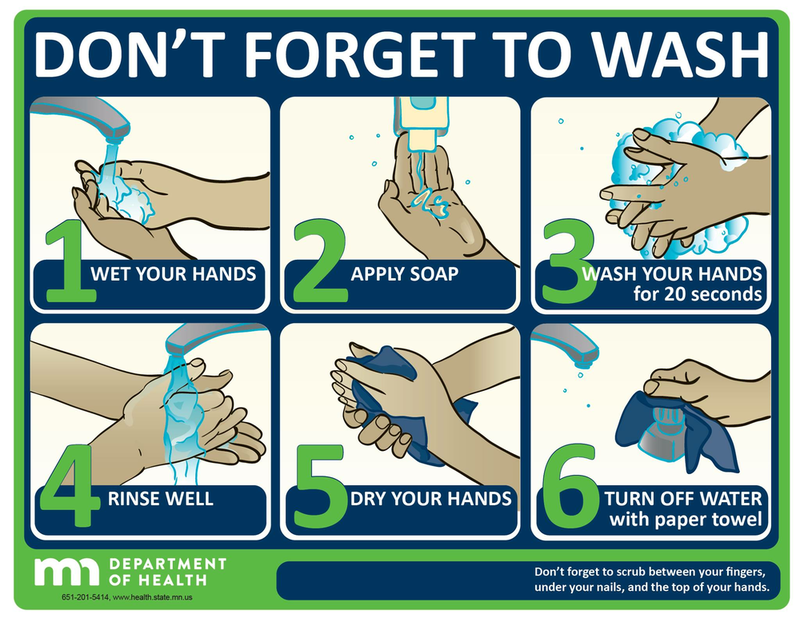 Hand washing is the #1 way to prevent the spread of germs at home and at school. Keep hands and other items which could be contaminated away from nose, mouth, and eyes. Do not share food or drink items with others. *If your child has fever, he/she may return to school only when there is no evidence of fever for 24-48 hours without the assistance of medication. *If your child has been diagnosed with strep or other contagious viral or bacterial infections, he/she may return to school once a prescribed antibiotic has been taken for at least 24 hours and there is no evidence of fever. Thank you in advance for reinforcing healthy habits and for following the attendance guidelines above. If you have questions about attendance and requirements for documentation of absences, please contact your child's school for information. Please contact your child’s school nurse or the Director of Coordinated School Health at 221-0959 if you have any questions about your child’s health.